Thursday, May 30, 9 a.m. – 5 p.m.
Do you ever wonder what it takes to capture a great photograph? Look no further. 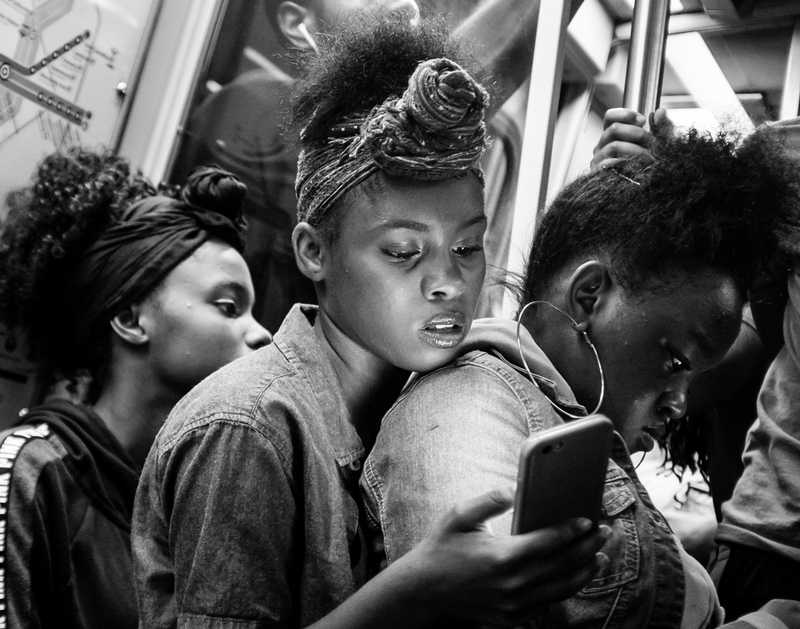 In this workshop, you will learn how to see and capture gesture and expression as you practice documentary photography in the same streets where the masters of the genre made their iconic images. Our workshop will be the perfect stage to fine tune your photographic storytelling ability. Learn to see and frame details in which you can that make a place unique while thinking ‘outside the postcard’. This is a full day workshop and has limited availability. We spend the entire time on the street shooting, discussing and reviewing. No matter what your level of experience is, amateur to professional, there’s something for everyone. All digital cameras are good for the workshop. We’ll stop for coffee and to discuss at some point as well. Prior to going on assignment we will meet for a presentation where we will discuss the different ways to approach documentary photography. We will go over the ethical aspects of this popular genre of photography, the do’s & don’ts and how to get over the fear of photographing strangers in the streets. From candid shots to street portraits, we will look at more advanced techniques to tell a story in a frame. The workshop runs rain or shine with the exception of extreme weather. Make certain to have fully charged batteries, empty memory cards, wear comfortable shoes and prepare for the weather. Upon completion of the street shooting, the group will meet for an editing and photo critique session. You will leave the workshop with a renewed vision and confidence as well as new friends who share the same passion for photojournalism. Michael A. McCoy is a professional photographer in the Washington, DC Area. 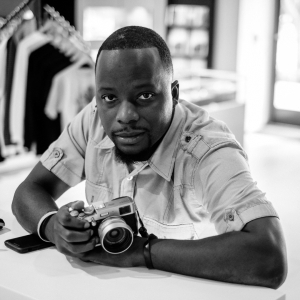 He specializes in photojournalism, portraits, documentary, and street photography. McCoy’s work has been in publications such as The New York Times, Time Magazine, and Rolling Stone just to name a few.